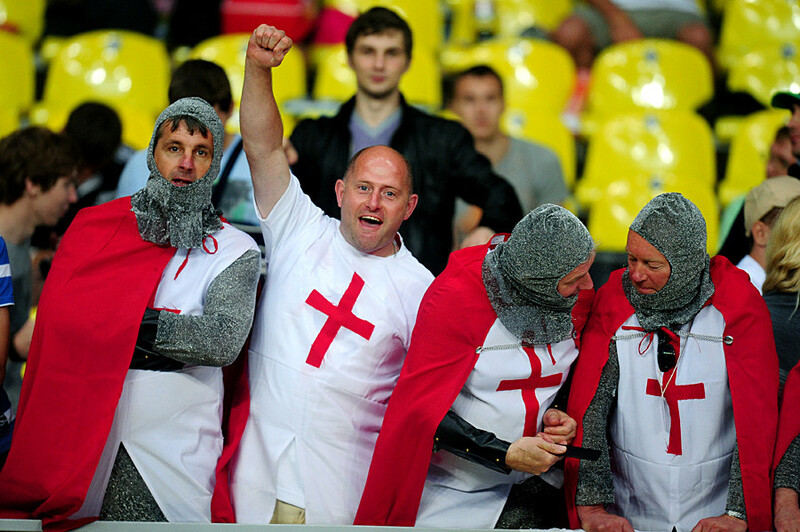 Rugby is not as popular in Russia as football, although it could have turned out differently. While the Rugby World Cup is taking place in England, Sept. 18 to Oct. 31, 2015, RBTH reviews the most interesting facts about the sport in Russia. 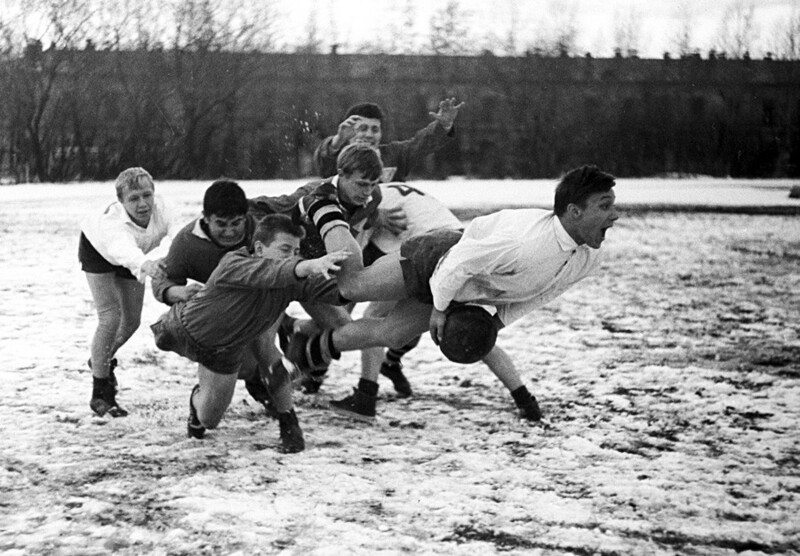 Rugby might have been as popular as football in Russia, were it not for Stalin. In 1949, at the height of the campaign against cosmopolitanism, the sport was labelled as being inconsistent with the moral foundations of the Soviet man, closing down the National Championship at a stroke of a pen, even though football and rugby had developed in parallel in the Soviet Union since the 1930s. Grassroots sports clubs such as Dynamo and CSKA had their rugby teams, among others. Renowned expert Jean Nau was brought in from France to train local coaches. Photo from "This is Rugby" series, by Igor Utkin. The picture was showcased at the exhibition of News agency for 1969. Rugby was not restored until 1957 when, during the World Festival of Youth and Students, Moscow held a tournament for the masters of the oval ball. However, the moment had passed and rugby failed to become a national sport in Russia. The Russian rugby team is not a frequent guest of world forums, however, it was able to break into the 2011 Rugby World Cup in New Zealand. One of the best in the team was wing Vasily Artemyev. Dubbed the "Russian Rocket," Artemyev had begun playing for a local side in 2007, while studying at University College Dublin. 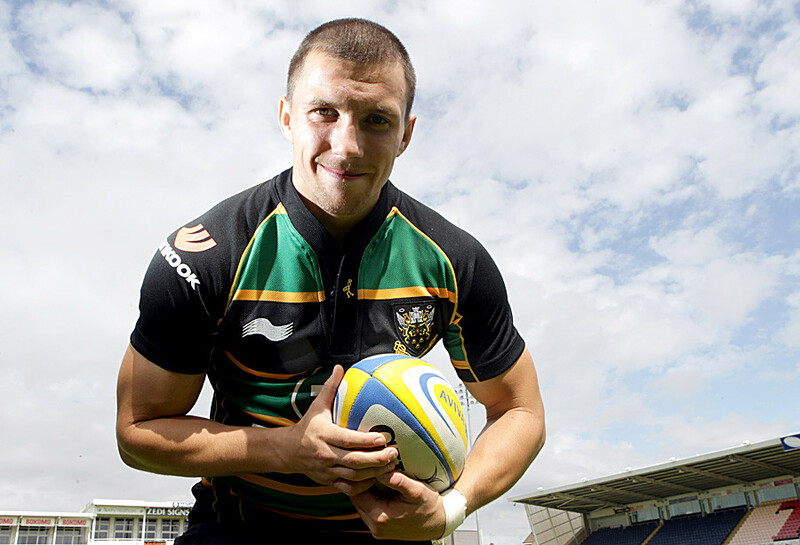 Vasily Artemyev, of Northampton Saints and Russia poses at Franklin's Gardens on August 10, 2011 in Northampton, England. Artemyev was also the first Russian to break through in England; in 2011, he sensationally signed a deal with leading English club Northampton Saints. After two years Artemyev returned to Russia. He now heads Siberian club Krasny Yar. Russian rugby teams tend to rely on local players. However, Krasny Yar is not afraid to experiment. After the team changed its long-term mentor in 2013, the club management brought in backline coach Siua Taumalolo from the Pacific island of Tonga. The pro from the exotic country, where rugby is in fact the only sport, brought a whole group of compatriots with him to Russia. The athletes from Oceania were not afraid of cold weather and wages in the unstable Russian currency. Because of the falling ruble, the club was forced to part with several players from New Zealand, who were paid in euros, so in addition to strengthening the squad the players from Tonga helped the club save money. 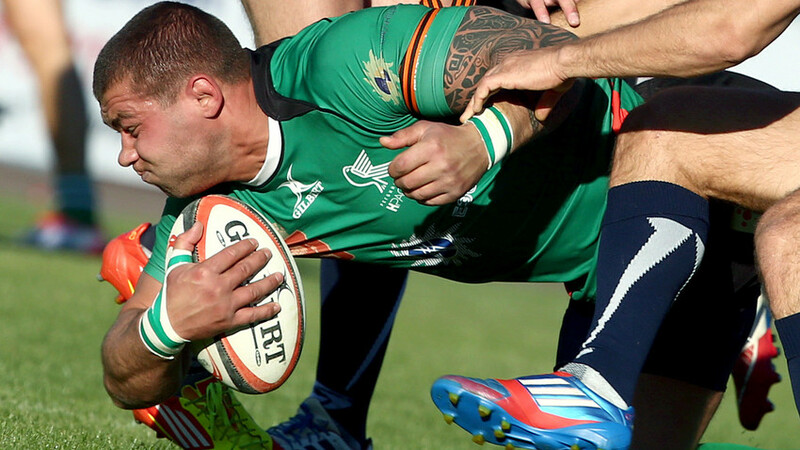 Krasny Yar is Russia's most successful rugby club. This year, the team is playing the final series of the championship with neighbors from Krasnoyarsk STM. Krasnoyarsk is the main city of Russian rugby; the odd-shaped ball cannot lay claim to being the number one sport anywhere else. Teams from different banks of the Yenisei River replace each: two of three champions of Russia are from Krasnoyarsk. In June 2013, Moscow hosted the Rugby World Cup Sevens (rugby sevens is a more dynamic version of the game). However, Moscow's Luzhniki Stadium, which will host the final match of the World Cup in 2018, was virtually empty even during the decisive games. If during the battle for the World Cup, stadiums in England and Wales are jam-packed, Russians who are far from rugby displayed not the slightest interest - even in such a big game. But there was a lot to look at: the Russian team was unable to move beyond its group, but defeated the Japanese in the match for the bowl (the consolation prize for taking 9th place). The Russian women in the group stage pleased fans with their sparkling victory over England, which could be called, without exaggeration, historic. The final battle ended in victory for the favorites – New Zealand's men's women's teams confirmed their class. To the surprise of the winners, those victories were witnessed only by a couple of thousand people, lost in the giant 90,000-seat stadium.